See how Paragon CRT® helps professional rock climber Sierra Blair-Coyle see her life without limits. High hopes, great results. It’s no wonder why patients agree that Paragon CRT® meets or exceeds their expectations. 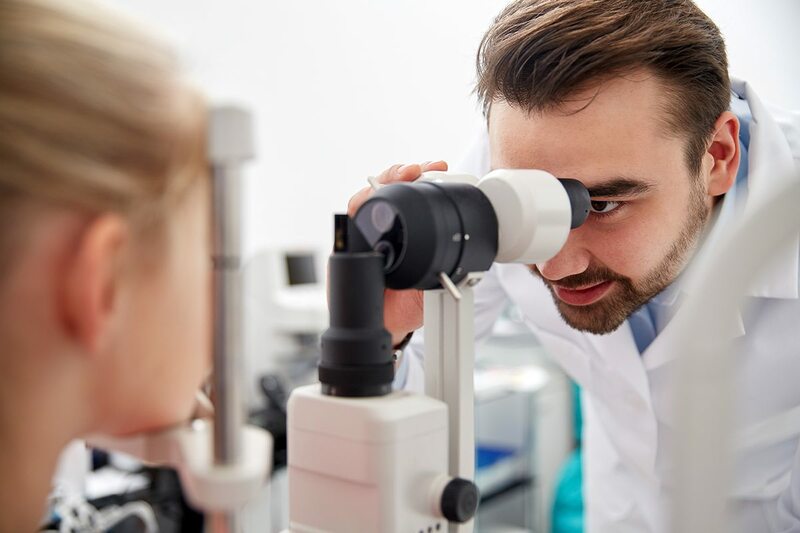 Corneal Refractive Therapy (CRT) contact lenses are a non-surgical, FDA-approved option for children and adults to correct myopia (nearsightedness). If you suspect you or your child have myopia, schedule an appointment with an optometrist today to prevent further damage. Are daytime glasses or contacts interfering with your child’s life? Unlike refractive surgery, the effect is temporary and can be adjusted to reflect changes in your eyesight. Protecting Your Child's Potential from Paragon Vision Sciences on Vimeo. In the United States, the incidence of myopia has increased by 66% since 1971.8 Projections indicate there will be 5 billion myopes out of a population of 10 billion by 2050, making 52% of the world’s population myopic.9 Paragon CRT lenses are available in more than 50 countries around the world. Sierra Blair-Coyle is a professional rock climber, two time national champion and is on the USA Rock Climbing team. Sierra’s parents decided that Paragon CRT® was the right choice for her lifestyle when she was 9 years old. Learn how Paragon CRT® helps Sierra see her life without limits.